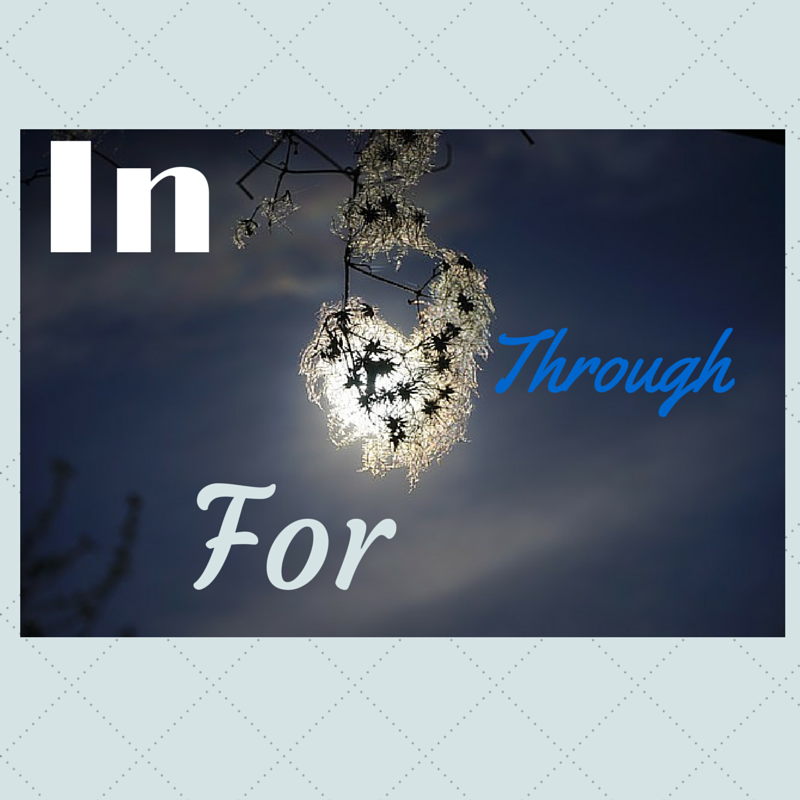 THROUGH us….. and FOR us? And THROUGH whom do we have victory? Romans 8:31 “What, then, shall we say in response to these things? If God is for us, who can be against us? Once we surrender…He works. We are never left alone in any situation or circumstance. We always have an advocate. He is always working for our good. He has taken His position. Once we get to that place…that place of total surrender we realize that there is simply no other way to live. We learn that being totally dependent on Him is how our life is victorious. So often we don’t acknowledge that position in our lives. 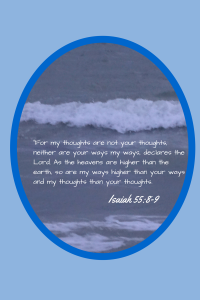 We are promised eternal salvation, but choose not to live in that peace daily. The peace HE can only provide. Friends, it’s not about us. It’s about HIM. Living that life surrendered and peaceful in the midst of any situation or circumstance points others to JESUS Christ. And we are able to live in a content state that can only be explained by His peace. I hurt for people. But often times I do not share the answer when all I have to do is let Him live IN me, THROUGH me and FOR me. I’m not sure others want what I have, but I never want it to be because of me getting in the way. In a world that is hurting so….we as believers have the real answer. Does He have position in your life? Categories: Christ's rest, Christian encouragement, Discouraged Christian, Encouragement for Women, Freedom in Christ, Grace, Jesus Christ, Spiritual Encouragement, To Rest in Christ, Trials | Tags: Abba, Abundant Life, Christian encouragement, encouragement in Christ, for us, Identity in Christ, in Christ, Our position, spiritual encouragement, through Christ, who I am in Christ | Permalink.